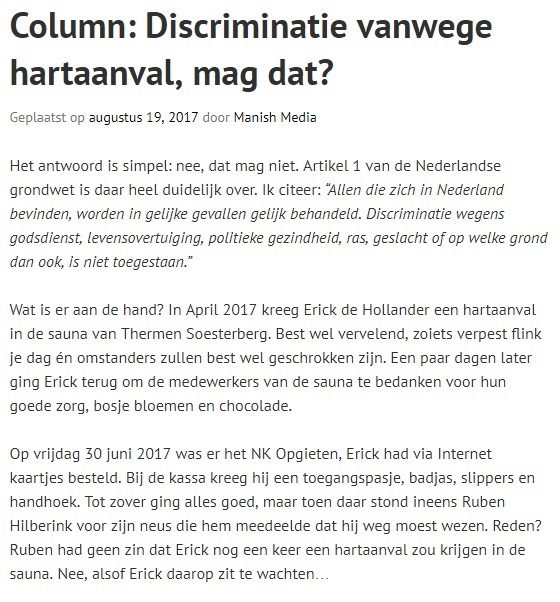 On August 19, 2017 wrote Chris de Boer of Manish Media an article about Erick. 30 juli 2017: http://bit.ly/2ug2yly (een live stream op Facebook n.a.v. vragen van kijkers). On May 24, 2017 wrote the newspaper De Telstar an article about Art with Cocaine. 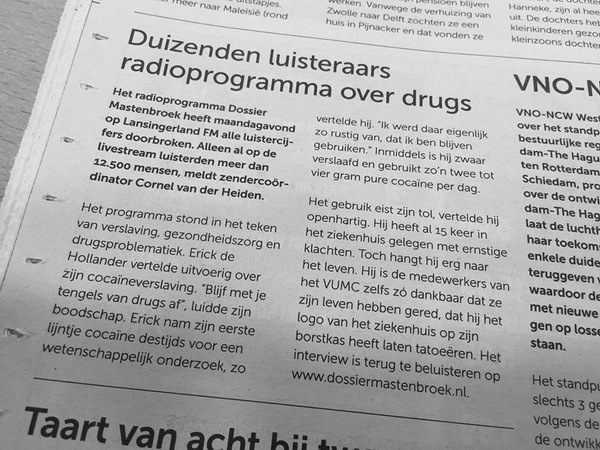 On May 23, 2017 wrote Telstar-Online.nl an article about Art with Cocaine. I was interviewed by Martijn Mastenbroek about Art with Cocaine. 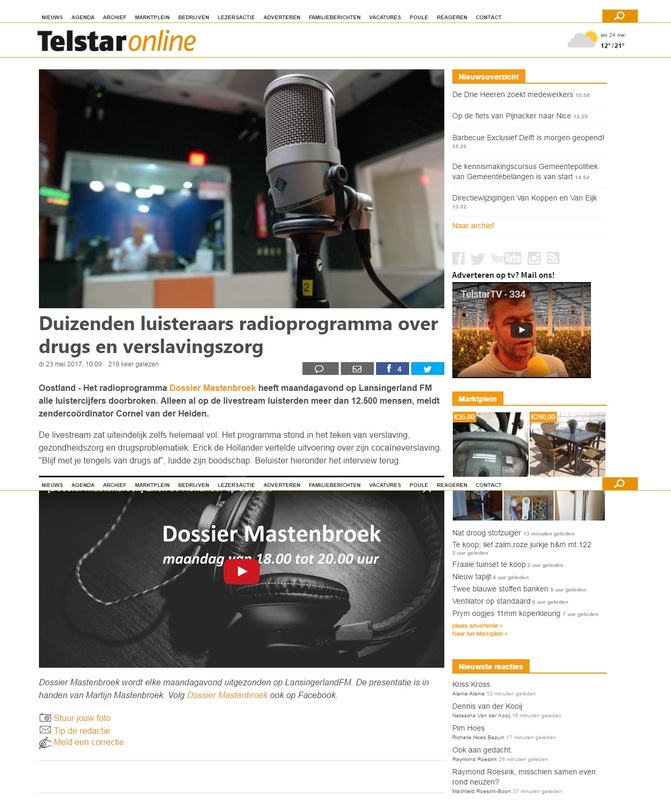 This was broadcasted on May 22, 2017 in the radioshow “Dossier Mastenbroek” of RTV Lansingerland. First of all, drug use is NOT what I want promote. Do you stay in The Netherlands? Visit anonymously one of the drug testing services and get your dope tested. Why? People who sell drugs on the streets are probably one of the biggest tourist trap; if you’re lucky than is it flour, but it can also contains a dangerous substances. In other words, think about your health and get your drug tested before you use it. French: Joyeux Noël et Bonne Année. Italian: Buon Natale e Felice Anno Nuovo. Arabic: أجمل التهاني بمناسبة الميلاد و حلول السنة الجديدة. Portuguese: Feliz Natal e um Feliz Ano Novo. Spanish: Feliz Navidad y próspero Año Nuevo. English: Merry Christmas and a Happy New Year. Dutch: Prettige Kerstdagen en een Gelukkig Nieuwjaar. Papiamento / Papiamentu: Bon Pasco y un Felis Aña Nobo. German: Fröhliche Weihnachten und ein glückliches Neues Jahr. Greek: Καλά Χριστούγεννα και ευτυχισμένος ο Καινούριος Χρόνος.